I just realised that it has been ages since I last posted anything, so apologies to all my blog followers! The last four months has been so hectic and now I’m only a few weeks away from submitting my PhD! After I submit my PhD and mark my students exams I promise to continue writing my tutorial on making a French farthingale roll. But until then, here is a blog post on my reconstructions that I wrote for the University of Sydney History Department’s blog. 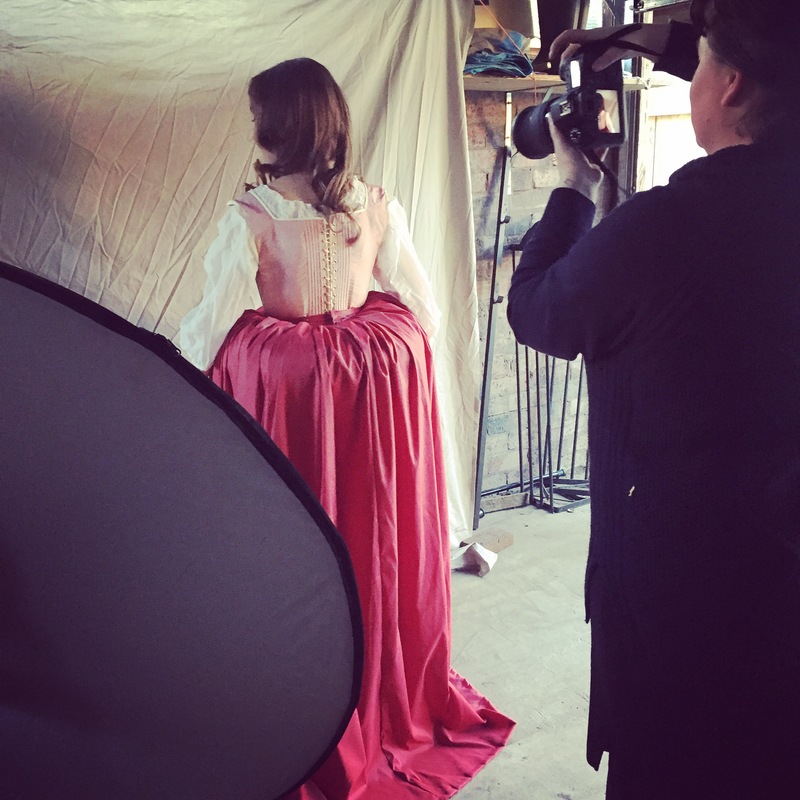 As well as a sneak peek of the awesome photos of my reconstructions by my friend Georgie Blackie, as well as a behind the scenes video! "But, how do you sit in a French farthingale?"